Books Ireland magazine was established in March 1976 by Jeremy Addis and from the start set out to list, assess and publicise the output of Irish book publishers and of Irish writers as a unique utility for readers, booksellers, librarians, journalists and academics in Irish studies. Books Ireland provides a comprehensive listing and assessment of all books published in Ireland and of Irish interest. It includes a ‘First Flush’ column listing newly published books with a brief description and assessment. A strong principle of the magazine is to treat all books and authors as prima facie deserving of equal respect and interest and as such it is a valuable archive of all Irish publications over the last 40 years. 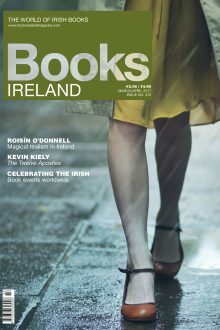 Books Ireland remains the only publication of its kind, specifically focusing on books published in Ireland and books of Irish interest from across the globe. 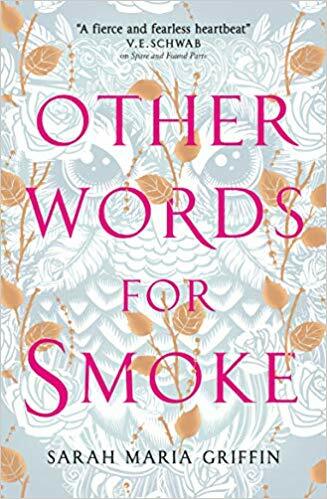 As such it has carved out a unique space in the Irish book world and is a key reference for anyone interested in books published in and about Ireland. In December 2013, Jeremy Addis made the decision to cease publication of Books Ireland due to a lack of funding and revenue. Wordwell Ltd., publishers of Archaeology Ireland and History Ireland magazines, took over publication and the new Books Ireland commenced publication as a bi-monthly with the March/April 2014 issue.